PNNL research using atom probe tomography reveals chinks in iron crystals that can "heal"
Using iron isotopes and atom probe tomography, or APT, scientists create the first 3D "atomic maps" of the re-arrangement of different iron atoms in a small iron oxide crystal. RICHLAND, Wash. — Like iron flowing through the blood stream, iron minerals course through the ground. These minerals are used to make steel and other metal alloys used in everything from cell phone components and cars to buildings, industrial equipment and infrastructure. Unfortunately, when exposed to oxygen and moisture, iron oxidizes—or rusts. And rust is relentless. Knowing more about the chemical reactions that drive and sustain rust could hold clues that may lead to new, improved iron-based materials. It could also lead to advances in fertilizers or soil conditioners that increase iron uptake for plant nutrition. Scientists at the Department of Energy’s Pacific Northwest National Laboratory report in the journal PNAS a breakthrough in visualizing the reactivity of rust minerals when deprived of oxygen, such as those below the soil surface. Using iron isotopes and atom probe tomography, or APT, they traced these so-called redox reactions to create the first 3D “atomic maps” of the re-arrangement of different iron atoms in a small iron oxide crystal. The APT maps revealed a surprisingly dynamic iron cycle, showing the continual movement of iron on and off the mineral surfaces. Kevin Rosso, a PNNL Laboratory Fellow and lead investigator for the study, says the results confirm that reactions with rust minerals in soils and steel corrosion products are more dynamic than typically thought. 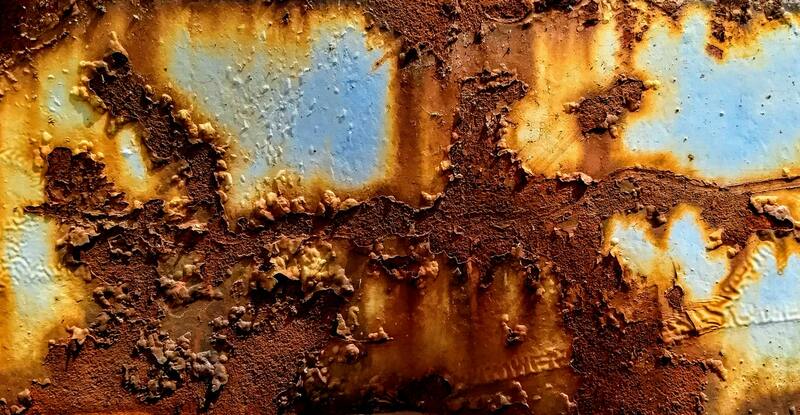 They illustrate how rust persists on metal pipes under changing chemical conditions, enabling it to continually corrode and deteriorate over time. 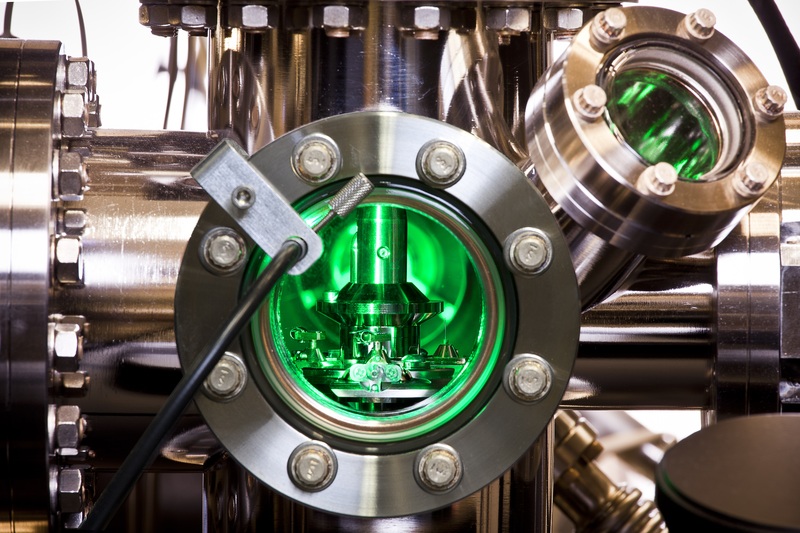 The discovery capped a years-long effort to capture chemical composition measurements and images at the atomic scale in 3D using APT. This sophisticated and challenging technique requires great skill to successfully probe the surfaces of nanoparticle iron oxides. The atom probe is located in the Environmental Molecular Sciences Laboratory, a DOE Office of Science user facility at PNNL. “This study sets a new precedent for characterizing this important redox interface,” said Rosso, adding that the results can be used to better understand a broad range of processes. These include understanding how crystals grow and dissolve, and also the underlying causes of corrosion and how it creates rust on surfaces—rust that never sleeps. The team’s research is supported by the DOE Office of Science.